Before the OnePlus 6T is unveiled, more details have appeared online, including leaked photos showing it has adopted the “water drop” notch. It was also confirmed that the company chose the in-display fingerprint scanner over the staple 3.5mm headphone jack. A set of images allegedly revealing the final design for the OnePlus 6T was leaked on Monday in a report by WinFuture. As far as design goes, the most notable change was in the display notch. 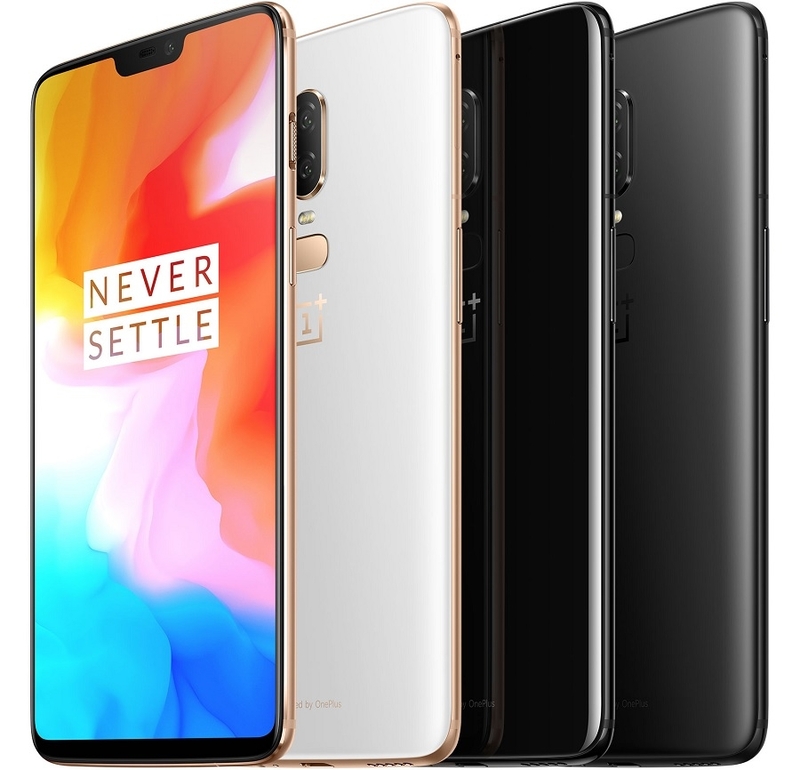 The OnePlus 6T is expected to be released with the so-called water drop notch, similar to the Oppo F9 series. WinFuture also reported that the OnePlus 6T is expected to be slightly bigger than its predecessor, the OnePlus 6. The upcoming device’s OLED display will reportedly measure 6.41 inches with a resolution of 2,340 x 1,080 pixels. The OnePlus 6T is expected to maintain the 3,700-mAh battery capacity of the OnePlus 6, as well as the Snapdragon 845 CPU chip clocked at 2.8 GHz. OnePlus’s next flagship smartphone is also likely to have up to 8GB for its RAM and will come out of the box with the Android 9.0 software update. On the rear side of the OnePlus 6T, the missing fingerprint scanner is also hard to overlook. But this is because the biometrics authentication hardware has been moved underneath the device’s display panel. The OnePlus 6T, which is rumored to be unveiled this month, is going to be the company’s first-ever mobile device to feature the in-display fingerprint scanner technology. CEO Pete Lau told CNET that it was a difficult decision to make because it also meant removing the 3.5mm headphone jack. CNET recalled that Lau had conducted an annual online poll through his Twitter page since 2016 to hear what fans have to say about the headphone jack. In all three polls, the 3.5mm port undoubtedly won. However, Lau decided to let it go anyway in the development of the OnePlus 6T. With Vivo pioneering the innovation with the release of the Vivo X21, OnePlus was most likely eager to fall in line soon before market leaders Samsung, Huawei, and Apple could.